The showroom is located on Metro Parkway between Crystal Dr. and Colonial Blvd. Our Heritage dates back to the mid 1800’s when my Great Grandfather, Herman Carlson first arrived by ship to Staten Island from Sweden at the age of 11. Herman learned at an early age that hard work paid off and learned many skills. He served in the Army during WWI. When he returned, he began his career with silver polishing and then gradually moved on to become a master in his craft which was installing metal ceilings and wood flooring. Many of both his metal ceilings, & his wood floors can still be found today throughout New York City. Here began the first generation of my family’s heritage. Herman married Martha & had 11 children, 4 of which passed away during the Flu Epidemic of 1918. 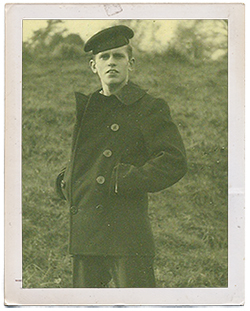 One of his surviving sons was my Grandfather, Frank Carlson. 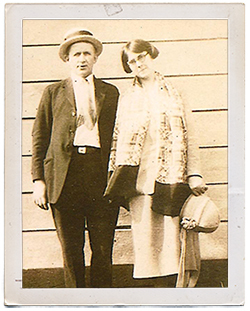 Frank Carlson left home at age of 13 and eventually married my Grandmother Florence, whom was his first and only love since the age of 14. Frank served our country during WWII in the Navy. Upon returning home he had 5 children and spent his life working to provide for his family and become a master in the field. Frank continued his Father’s trade as a Second Generation installer. Frank had skill levels that we take for granted today because of advances in technology, such as the ability to hand plane/bevel both wood, and vinyl, planks prior to installing them in a customer’s home. He continued installing wood, carpet, and vinyl well into his 70’s. Frank’s oldest son, my Father, Al Carlson started working with his Father at the age of twelve. 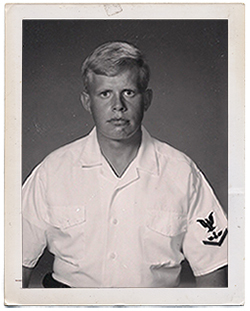 After serving in Vietnam with the Navy, he returned home and began his own career as a 3rd Generation Flooring Installer. He was taught how to hand sew carpets by my Grandfather and became well respected as a quality installer. In 1977, he came to Florida looking for something more and opened his first retail store. My Father has always endeavored to be the best in his field and is CFI Certified as a Master Installer. He too began a family and part of that legacy still continues today with myself. 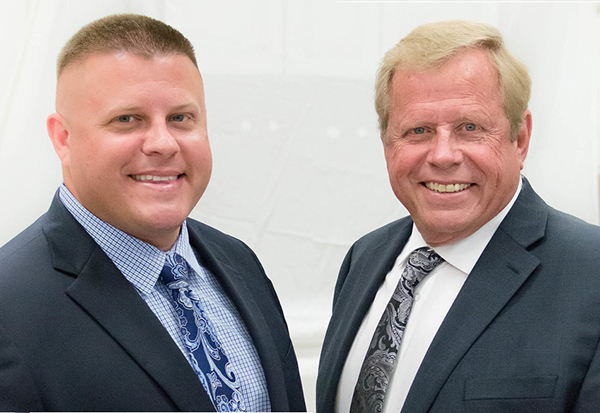 I began working with my Father at the age of twelve and am 4th Generation in this industry. After graduating from Ft. Myers High, I moved on to attend Florida State University. 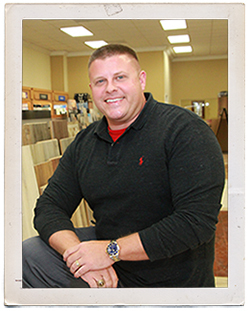 While in college, I continued to work within the flooring industry. I graduated in 2003 with a Degree in Housing and a Minor in Business. Upon returning home I became Certified as a Certified Flooring Executive (CFE), which is our industry’s highest level of certification. I was also the youngest person ever to achieve this. In addition I am a proud recipient of the 40 Under 40 Class of 2010 from the Gulf Coast Business Review and have been interviewed and published in the Business Observer. As part of America’s leading flooring retail group, our 500+ store nationwide buying power guarantees you low prices on thousands of flooring choices backed by the most solid warranties in the floor covering industry. I, as well as the rest of my family, believe in strong family values, and offering our customers a quality product at an affordable price.